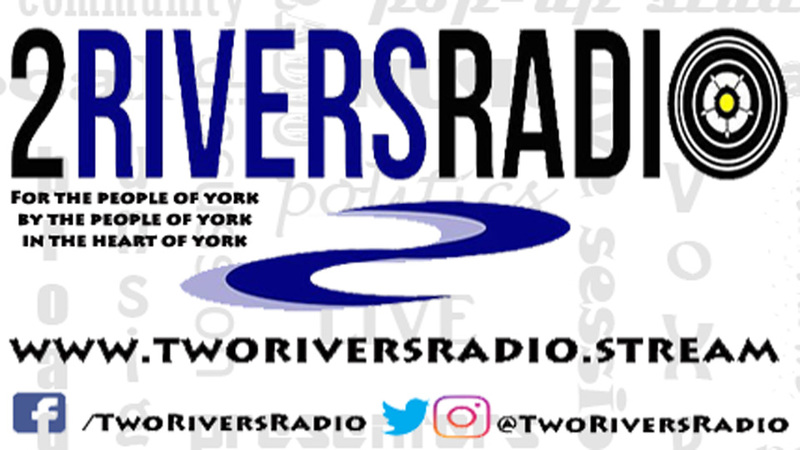 Another Monday filled to the brim with great music and fantastic content prepared for you by Two Rivers Radio Team, so tune in from midday till 10pm! 12pm-2pm – Declan Minskip presents two great hours of Lunchtime Rush! Great music and Declan will be talking about the gentle changeover into autumn! 3pm – 4pm – What Rock? is re-playing Pop-Punk episode in it’s fullness this week, going to cherry pick the gems of a genre with a lot of great bands and a lot of bad bands, talk about the genre as a whole as well as some recent news and their personal favourites. 4pm-6pm – This slot is going to be a bit of pleasant Pic’n’Mix! If you are interested in doing some radio work and maybe getting your own show on the internet waves get in touch! 6pm-7pm – It’s time for something Weird. Last month, Bob Horton and and all of the members of his production team were killed in the apocalypse, triggered by them accidentally summoning the Elder God Hastur. This month, they are broadcasting live from the afterlife, where they have met some new friends. This is Bob Horton Brings the Weirdness! 7pm – 8pm – It’s The Fanfiction show! Becca Miles leads a discussion about what is – and isn’t – fanfiction. Can we create our own fan-created fiction based on real life people? Hosted by Becca Miles and featuring Elly Brine & Emily Drew. 8pm – 9pm – On Glass Half Full this month: Concerned about litter in York? And not just in our city but plastic pollution being washed out to sea? Eleanor and Ethan (pictured) are and they’ll be telling presenter Kate Lock why – and what they’re doing about it – in Monday’s show. We will also be hearing from Linda C Lark who is studying marine science – and cleaning up York Beach – and Kate will be joined by Deputy Leader of City of York Council, Cllr Andrew Waller, who has the Environment portfolio and Andrew Lowson, Executive Director of York BID. 9pm – 10pm – Maxime Maigret presents Baguette & Croissant, our insigth into the world of French music. This session will be about the French reggae scene ! Obviously the focused band this time will be Dub Inc and I will go on the recent scene … as on the old one ! Ask York is back! …and again we will be tackling the biggest issues facing the City of York.In this edition of the programme we will be talking about city centre regeneration, the death of the high-street, the rise of the indie, the changing face of the city centre in the wake of mass shop closures, residential development, tourism v resident needs and everything in between. As ever we will present a panel of local decision-makers, influencers, academics and business people to field questions from a live studio audience.